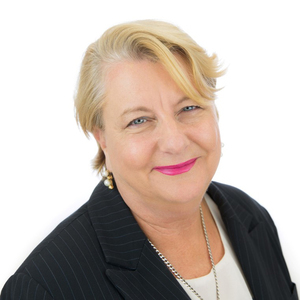 This property needs some tender loving care thus the asking price of only $570,000. 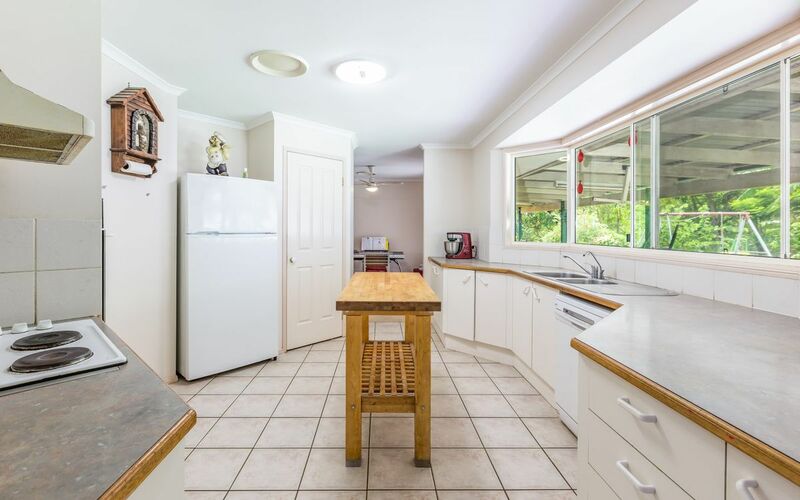 If you like to renovate this is the house for you. 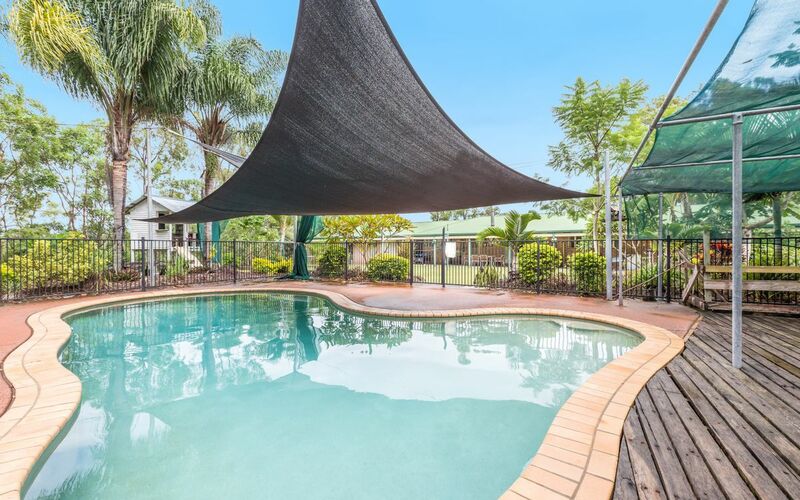 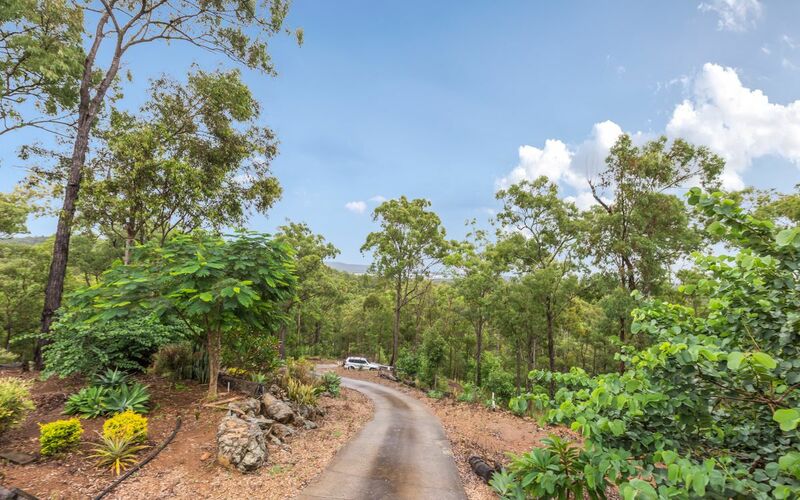 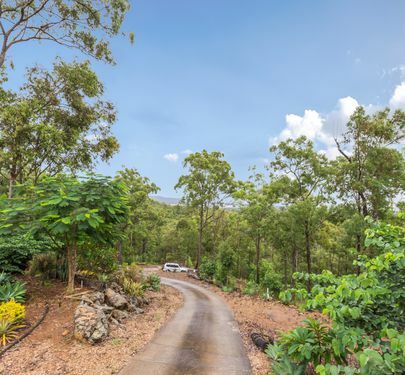 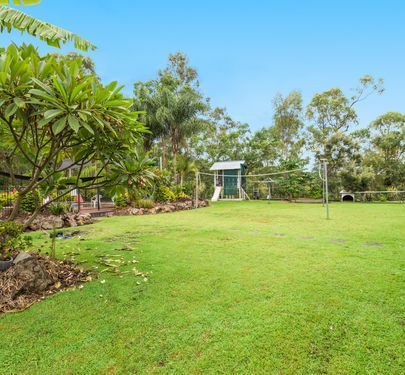 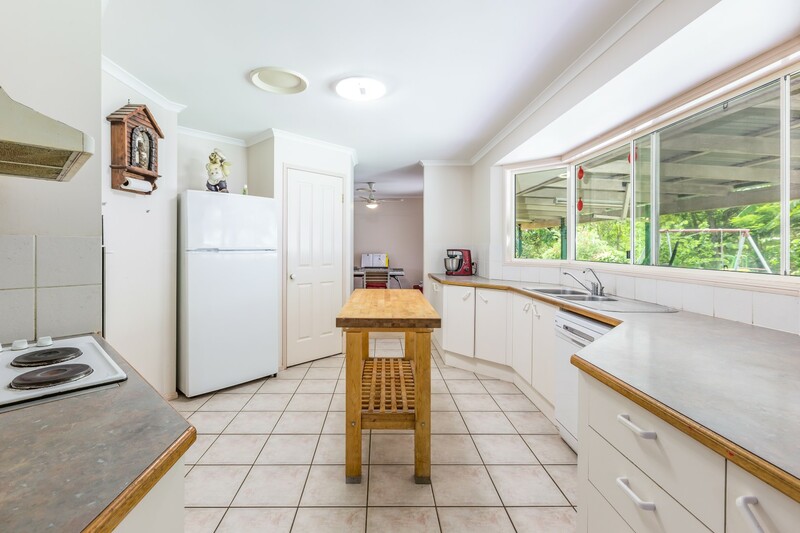 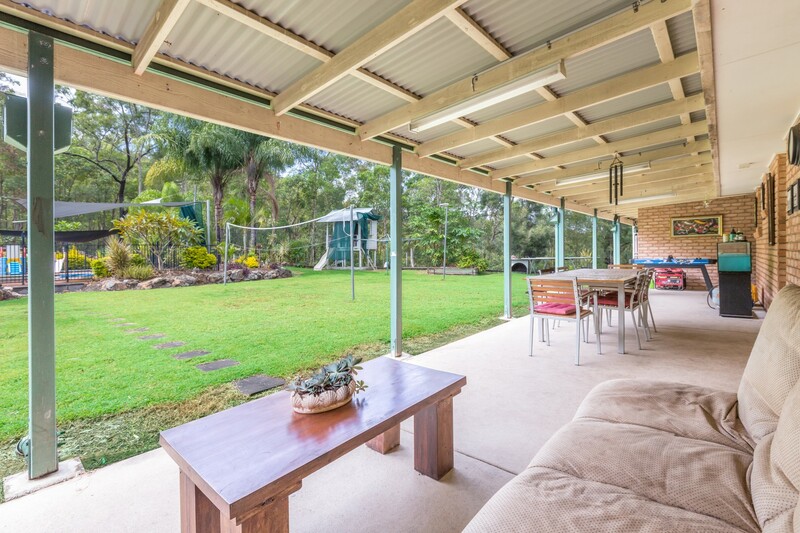 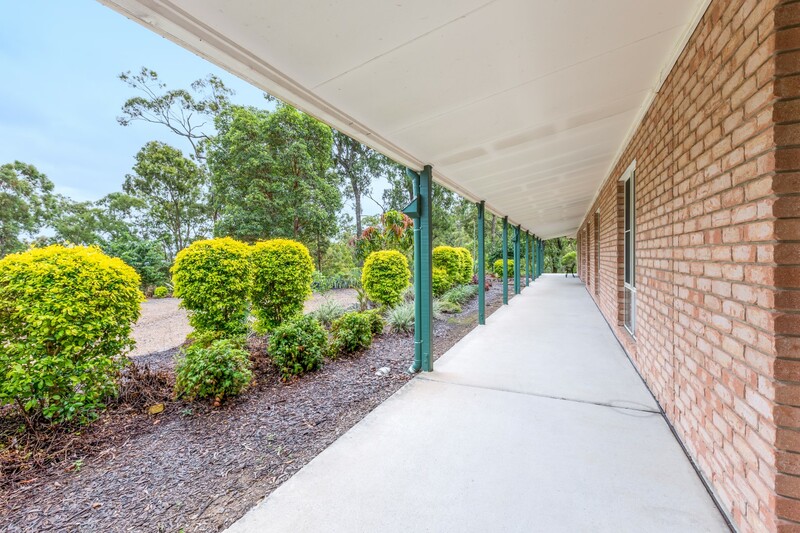 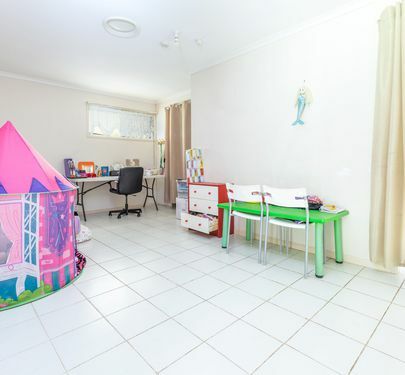 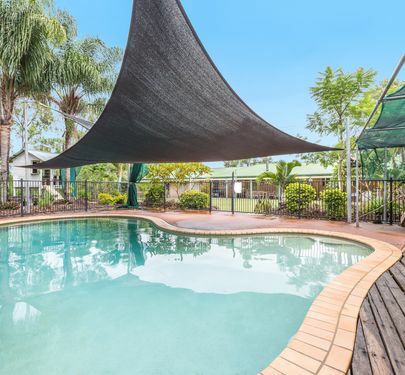 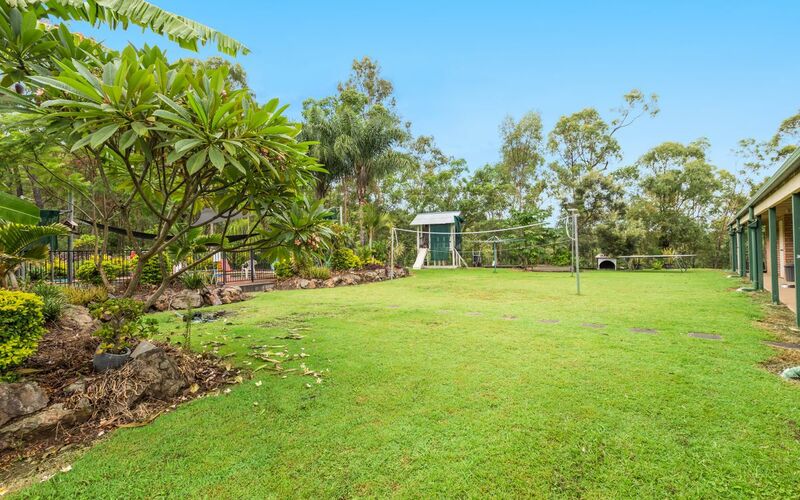 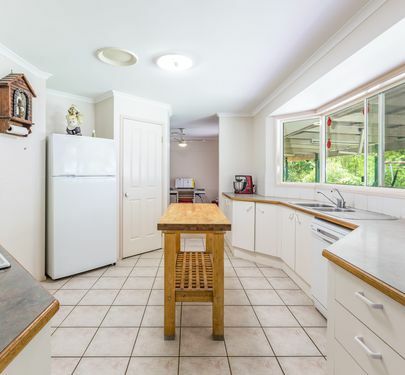 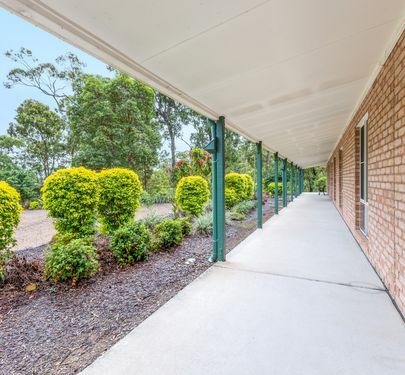 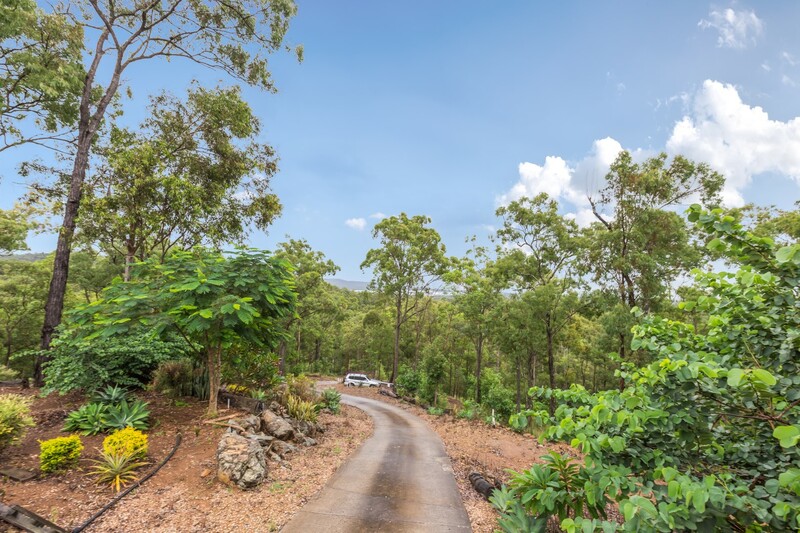 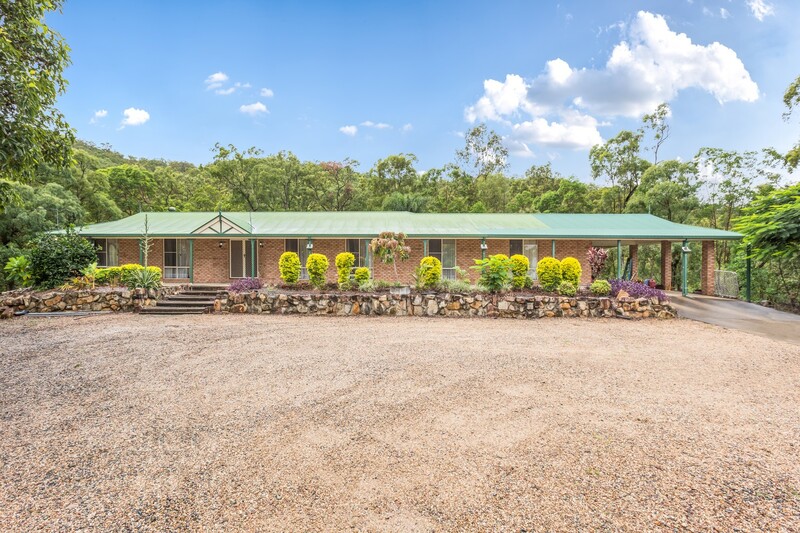 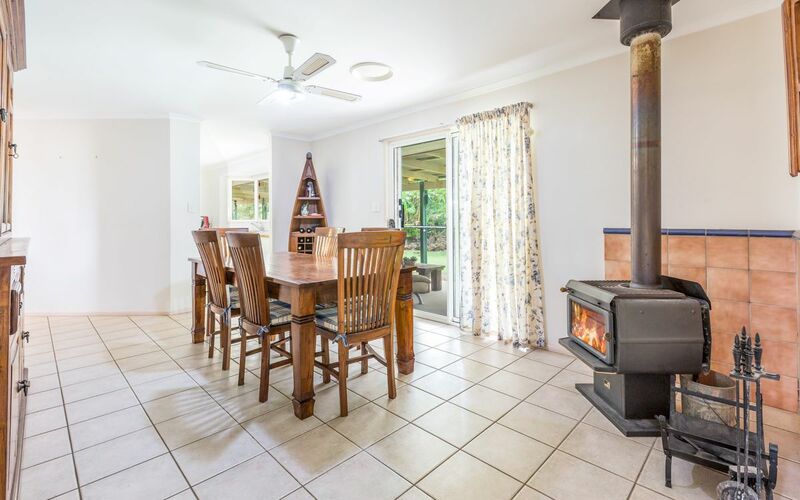 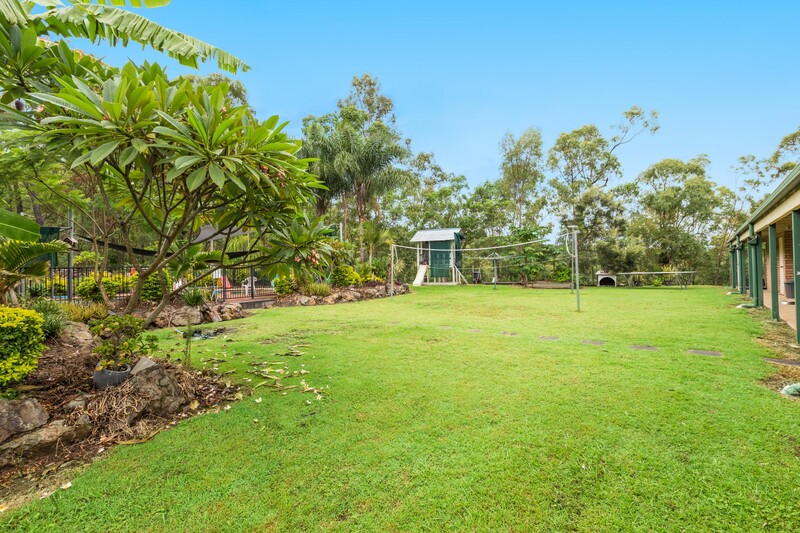 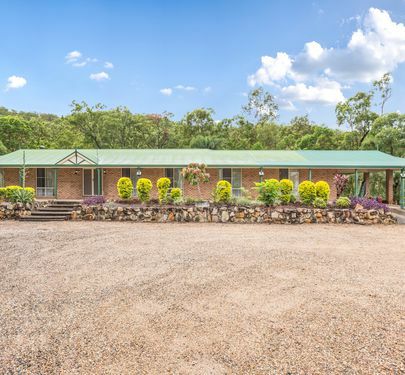 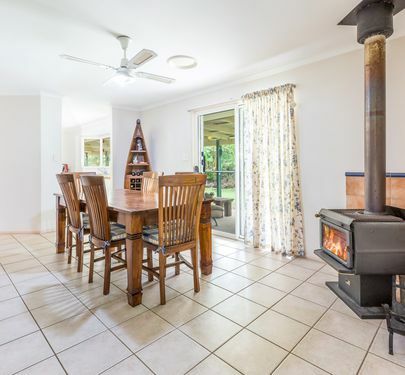 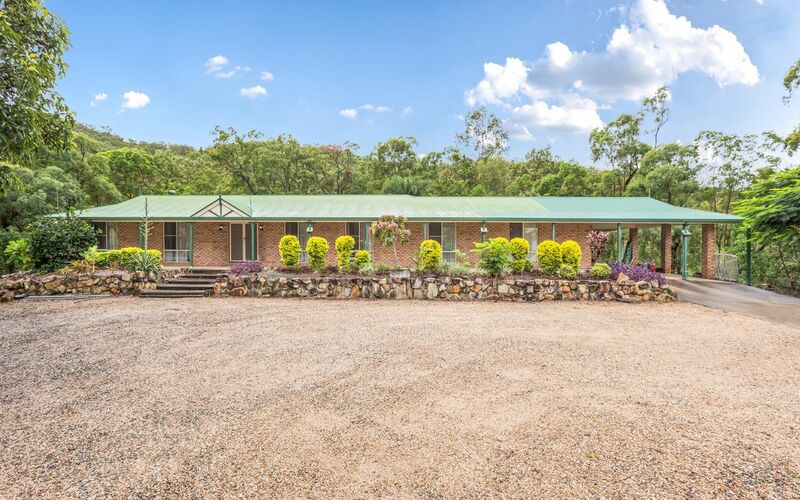 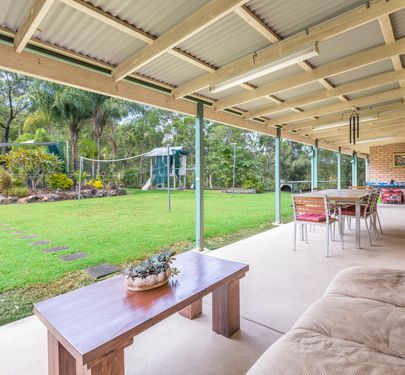 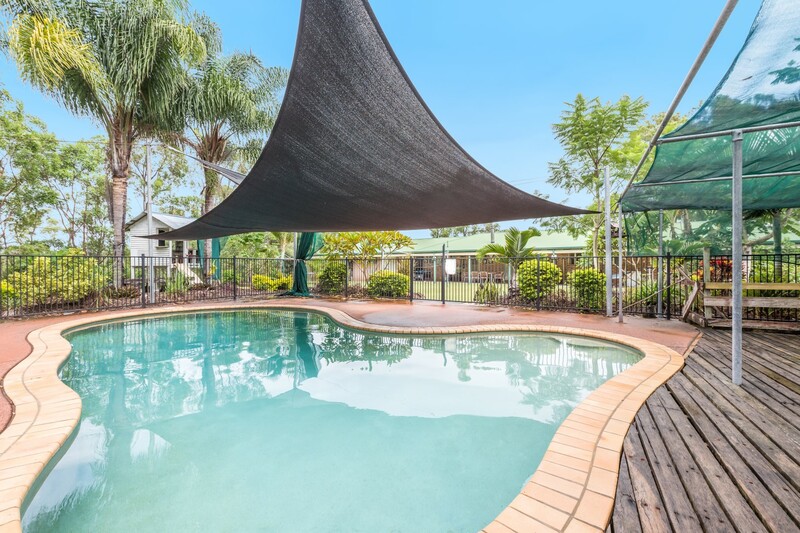 Set high on the hill surrounded by bushland with views to Yarrabilba. 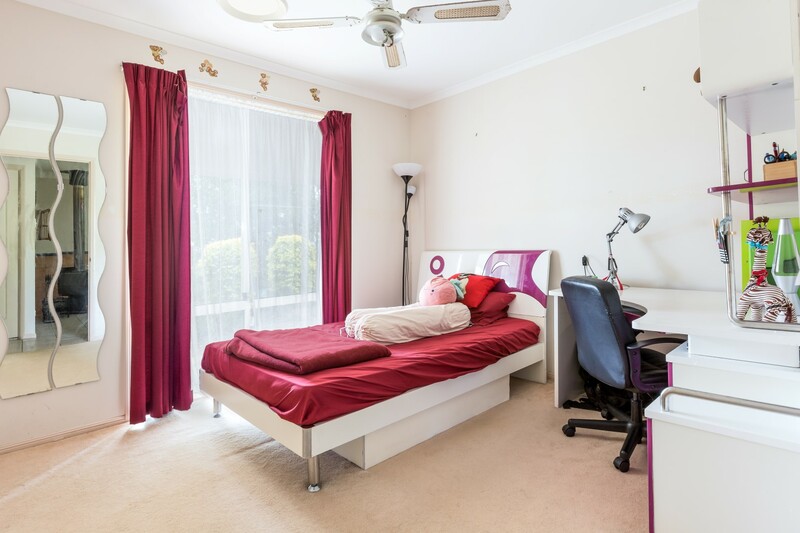 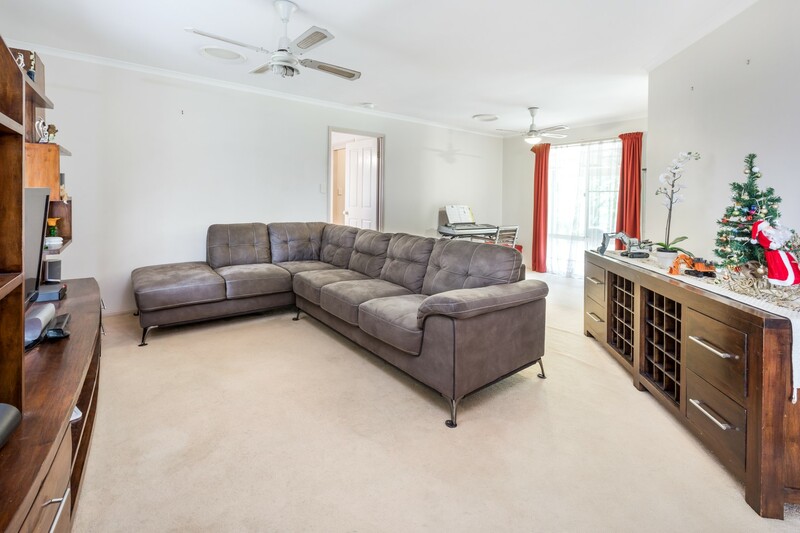 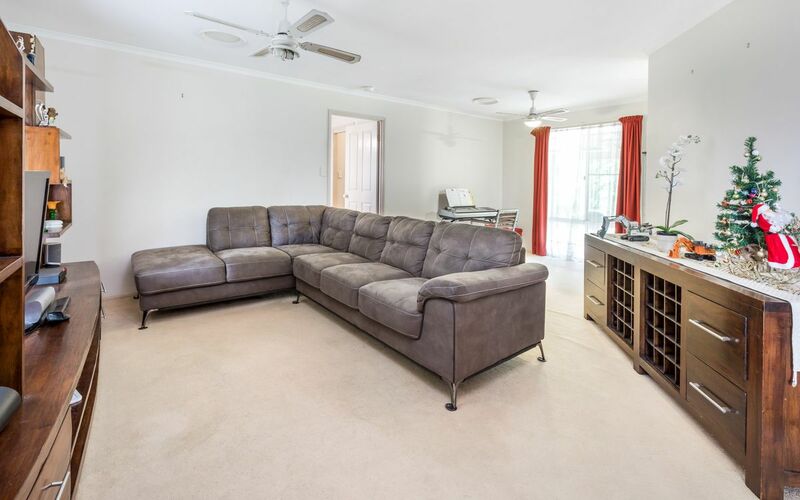 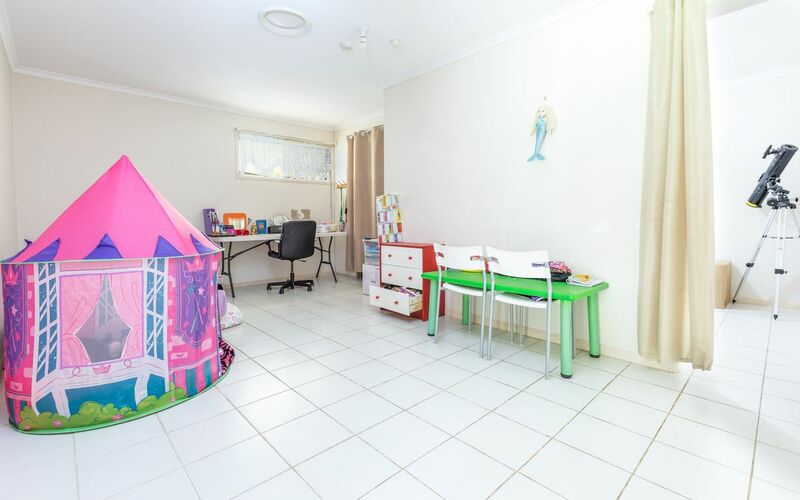 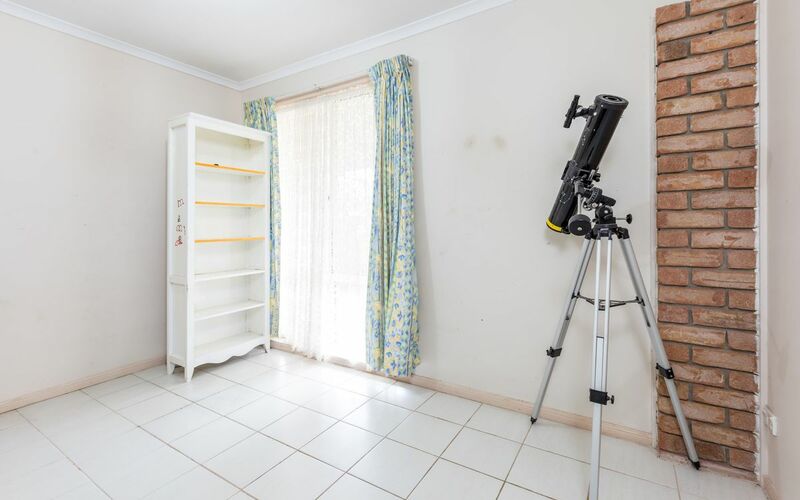 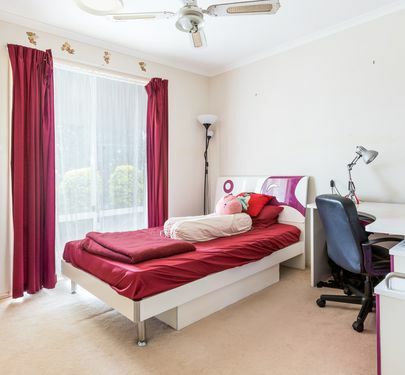 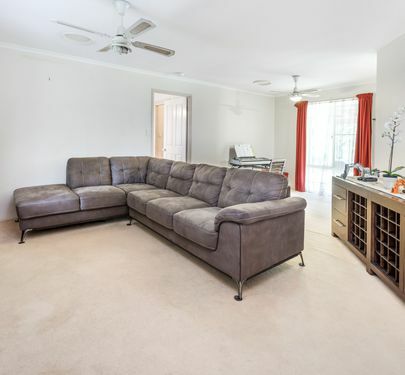 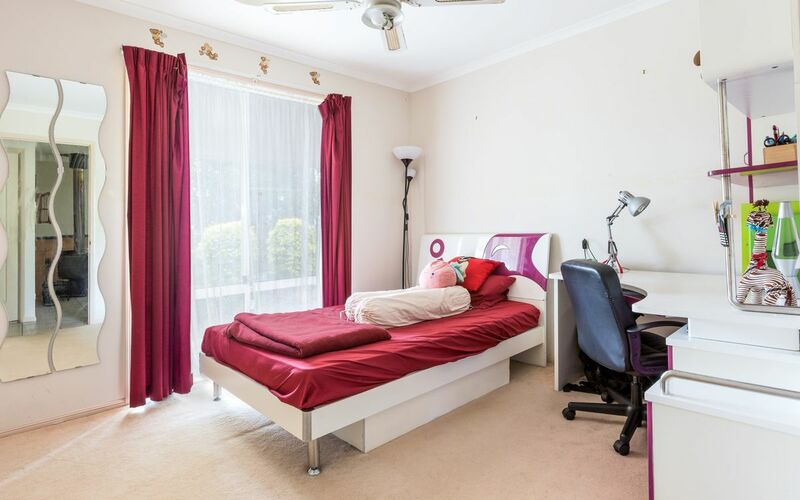 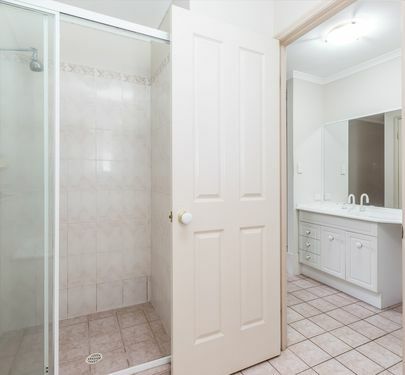 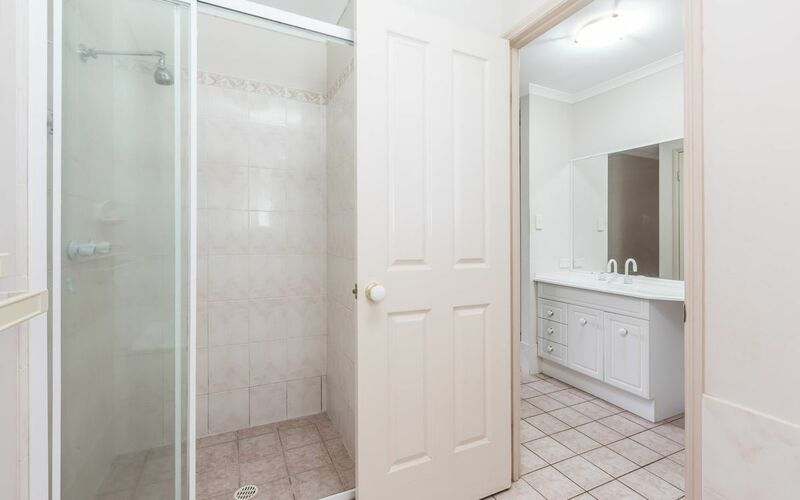 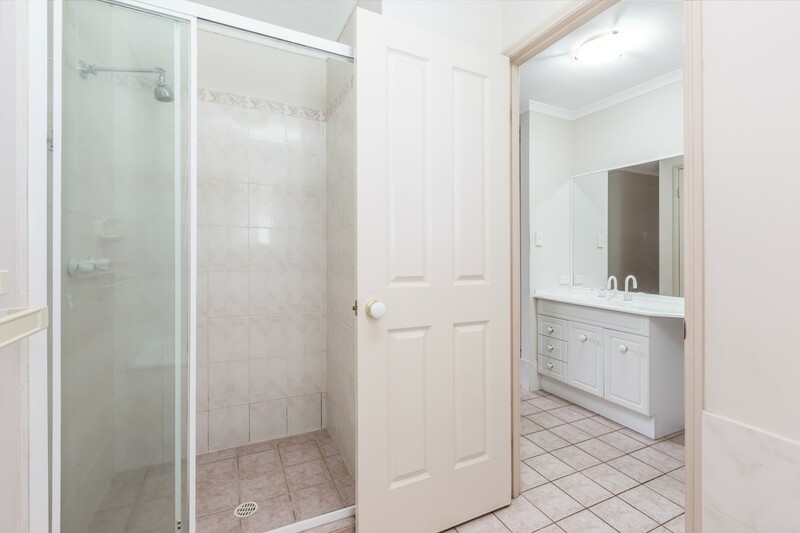 This large sprawling lowset brick home with 5 Bedrooms and study would suit any family. 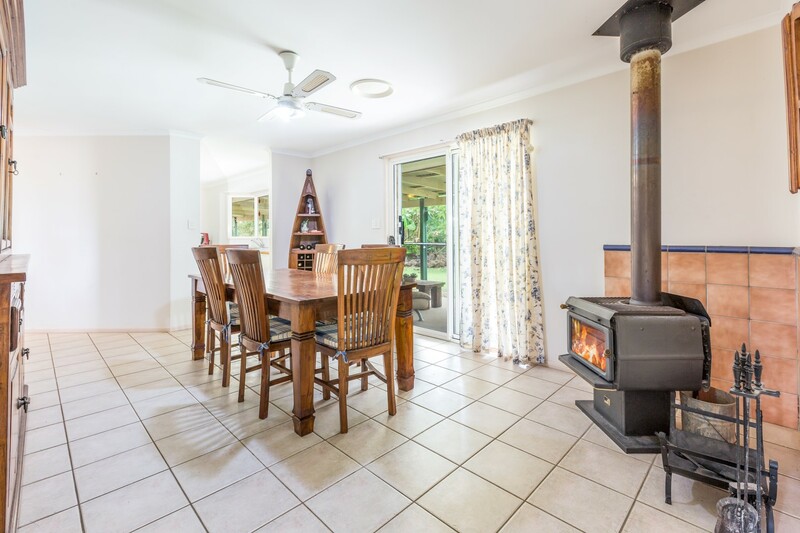 winter nights, enjoy that hot chocolate with the ambers of the fire keeping you warm. 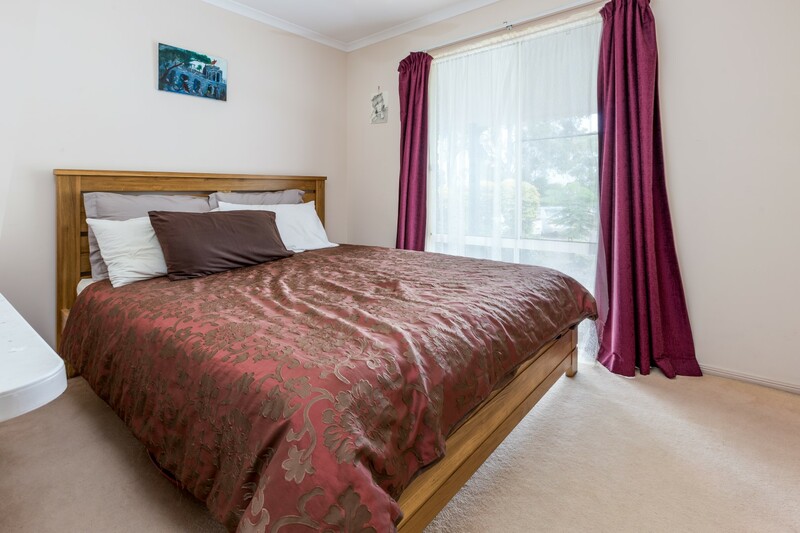 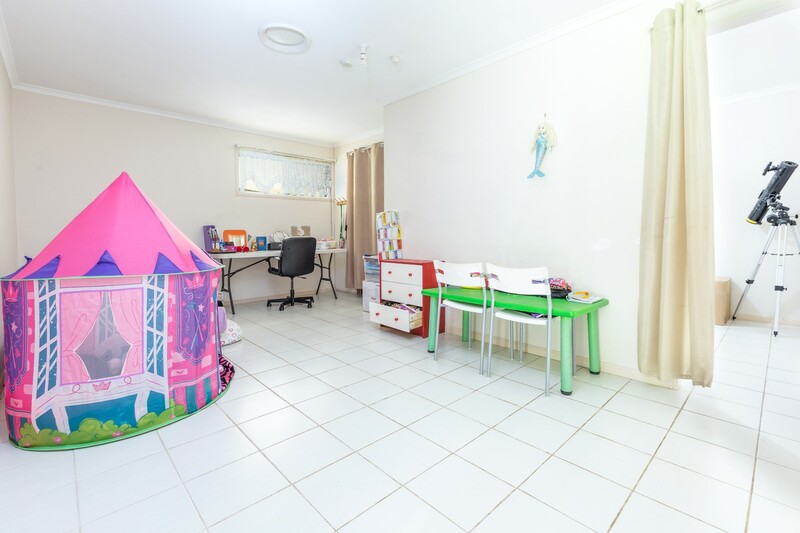 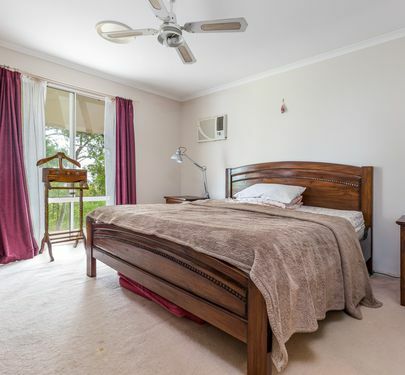 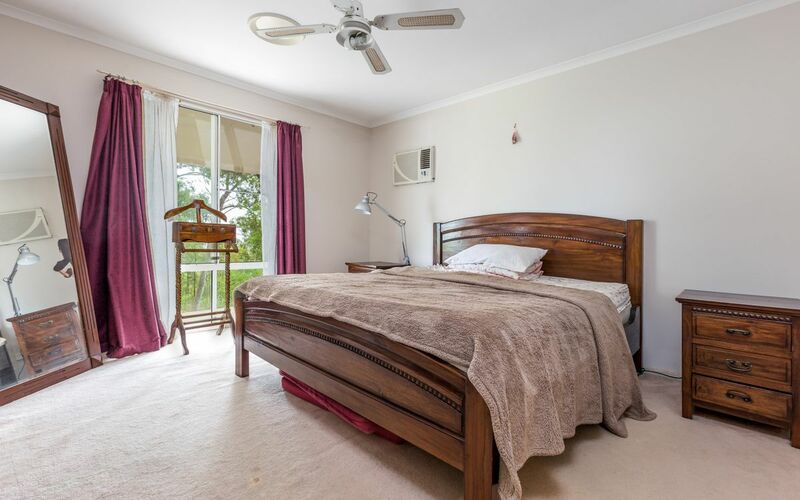 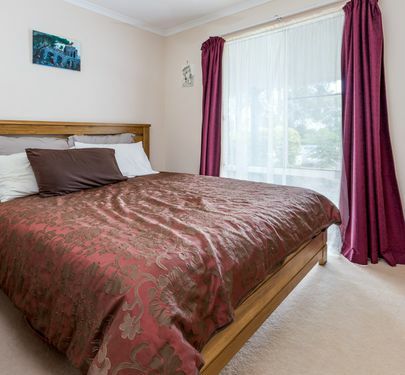 The main Bedroom is spacious, fully carpeted with walkin robe and ensutie You will wake up to a wonderful view of the bushland and mountains on the horizon. 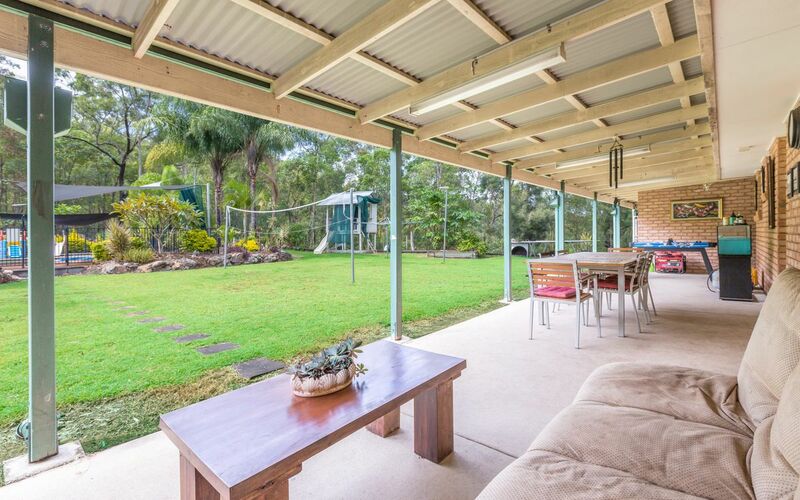 The birds are singing the kangaroos are grazing. 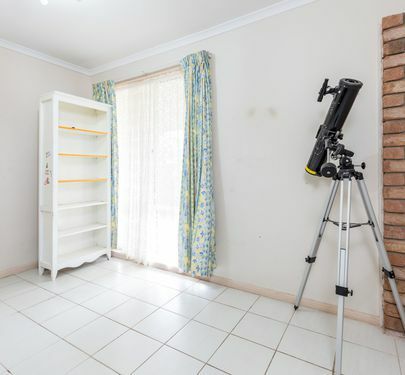 For car garage or work shop has massive potential.